Looking for an affordable starter home? 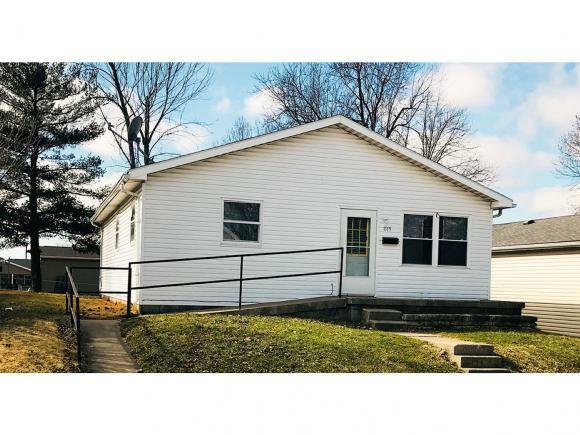 Check out this 3 bedroom and 1 bath. New carpet and freshly painted. Electric heat. Separate laundry room. 200 amp electric service. POSSESSION AT CLOSING! !